The standard configuration fully meets the requirements of SIL2/3. 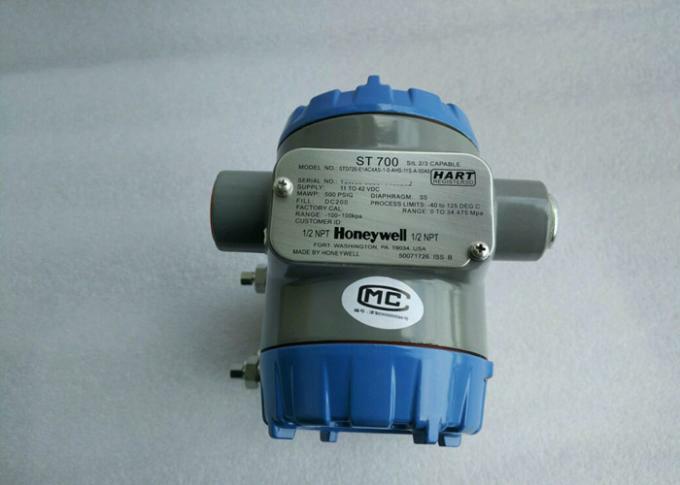 STD700 is a high performance differential pressure transmitter using advanced sensor technology. 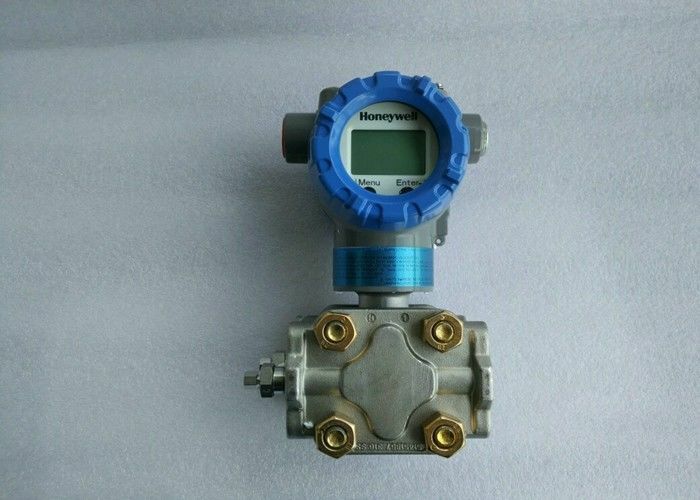 By combining the differential pressure and the static pressure and temperature compensation on the sensor chip, STD700 can provide extremely high measurement accuracy and stability in a wide range of static pressure and temperature. The SmartLine series has also been fully tested to meet the Experion's PKS standard, providing the highest level of compatibility and integration capabilities. SmartLine products can easily meet the most stringent requirements for pressure measurement applications.